When creating a blog, the title is key. It must be intriguing, set the tone, paint a picture, encompass your subject matter, embody your writing voice and be something you can spell. Alliteration doesn’t hurt either. Alliteration makes the magic happen. 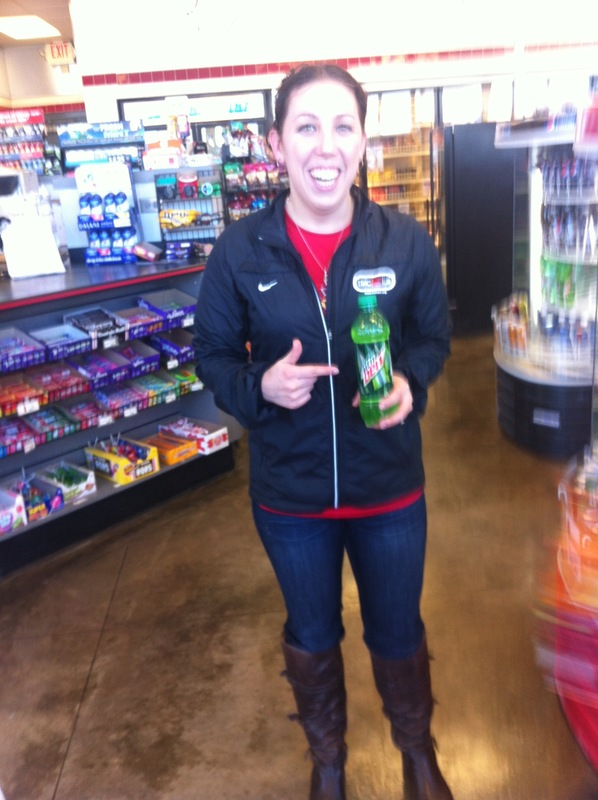 Enjoying a post-race victory Mountain Dew. 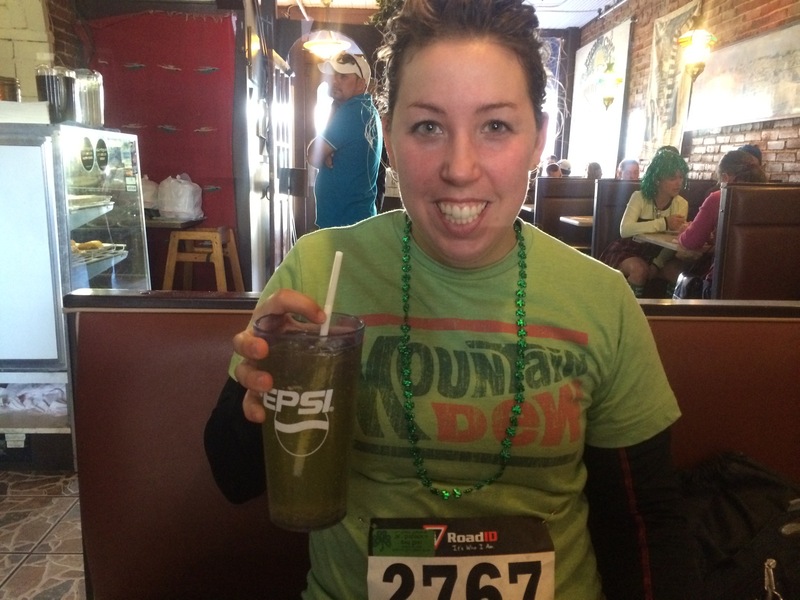 Sometimes the thought of an ice cold sweet Dew is what gets you through mile 9 of a tough half marathon. Today’s Daily Prompt from WordPress is to write about what is your signature beverage. Mine is (spoilers! 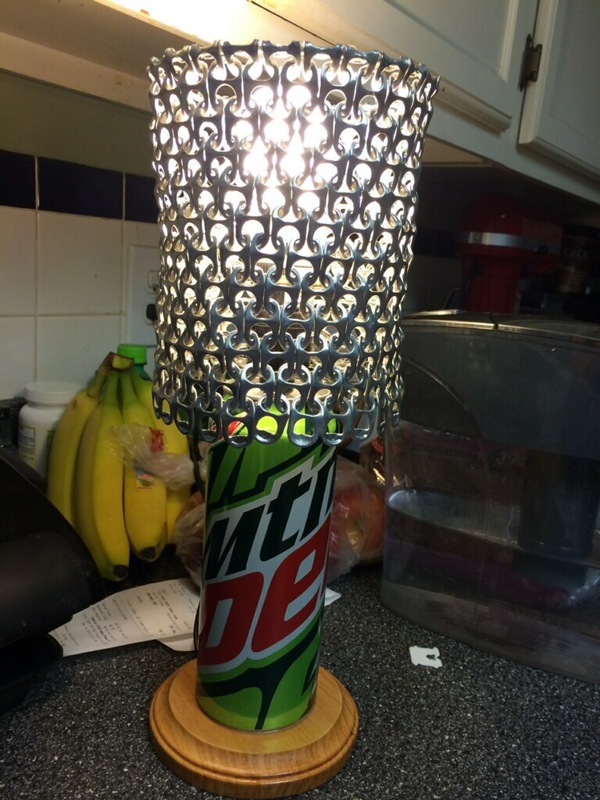 in case my blog didn’t give it away) Mountain Dew. Ask anyone who has known me way back to my high school days, and they will recall a curly-haired dork sipping on Mountain Dew and shuffling along the hallways in Adidas flip flops. Oh, how times have not changed. 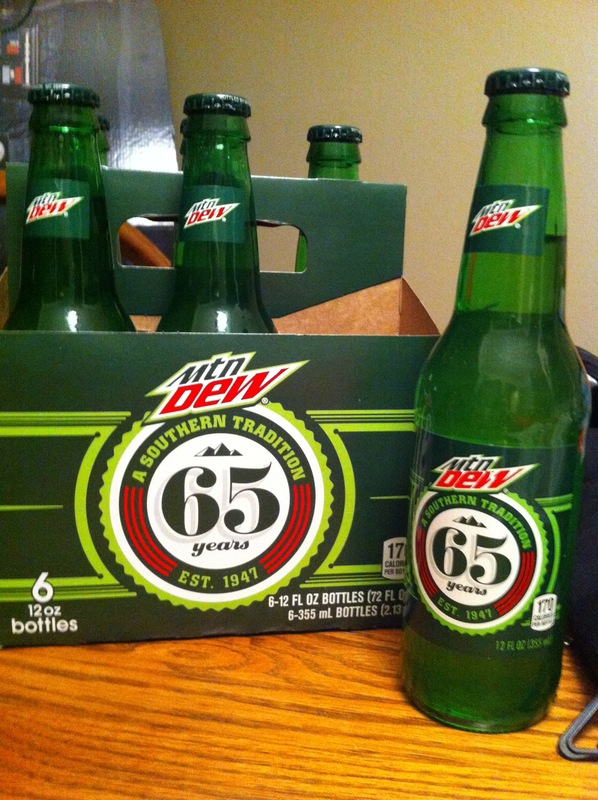 In college, I continued the Mountain Dew habit only I could now have Adult Mountain Dew. I discovered Strawberry Smirnoff vodka mixed with regular Dew and called it Magic Dew. I discovered this same strawberry vodka mixed well also with Diet Code Red Mountain Dew to make Berry Special Mountain Dew – perfect for the days I wanted to be health conscious. I was studying to be an English major, a major that requires a very special set of skills: being able to read, putting commas in the proper place, writing a bazillion papers on how everything contains symbolism, the art of witty banter, fluency in sarcasm, and last, but not least, procrastination. I was brilliant at procrastination. And what better to aid my ability of waiting to start writing until 10 p.m. the night before a 10-page paper was supposed to be turned in than Mountain Dew. Or maybe I should have called Mountain Due. I also wrote an opinion column for the student paper. We were supposed to have titles for our columns – like the kid who was published on Wednesdays called his “Hump Day.” Which was appropriate too because his were often about sexual encounters, usually one-night stands. Since clever titles like “Hump Day” and “Dear Abbey” were already taken, I had to figure something out. Behold! Mountain Dew at Midnight. Because just like my papers, I was writing my columns around midnight, doing the Dew. I’m also easily excited by alliteration, so it was perfect. So when it came time to name my blog, I immediately thought of using my column title. But, I wasn’t sure. 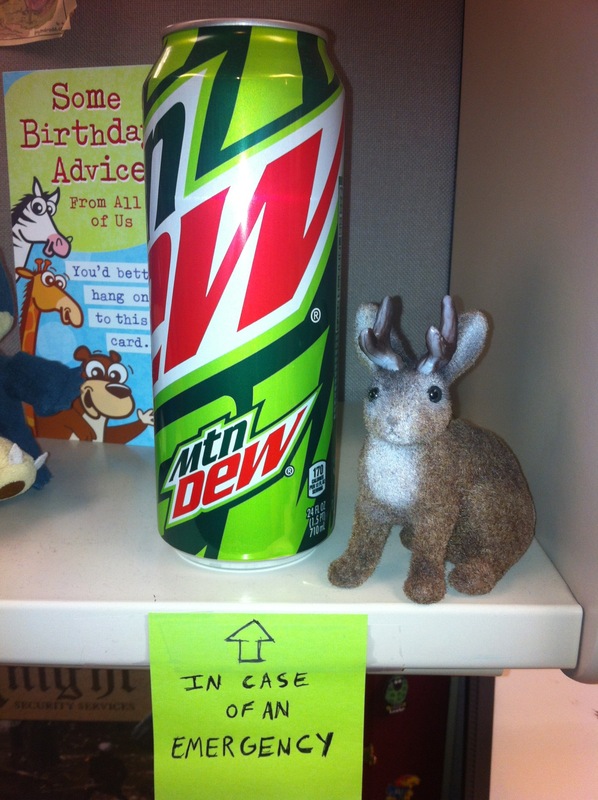 It’s now more like Mountain Dew around Mid-afternoon to keep me from falling asleep in my cubicle. And I wanted to write a lot about running, but Mountain Dew isn’t really associated with runners and being healthy. It would seem better suited if I was in the X-Games, gave tips on how to play Halo, or loved NASCAR. This was one of the best wedding gifts I got. My best friends found it on Etsy.com. Now I no longer have to literally burn the midnight oil. But regardless of my subject matter, my blog’s overall theme was humor (you’re thinking, this is supposed to be funny? I know, right? Maybe drinking some Dew will help you get it). Like Mountain Dew, I have my own unique, quirky voice that doesn’t always seem to fit in with the other typical writing kids. Other students had gorgeous imagery or were adept at complex plots. Or they wrote angsty, thought-provoking poetry. I had witty one-liners and lots of alliteration issues. Mountain Dew too doesn’t fit your usual soda stereotype. Sure, it’s sugary and carbonated, but it’s got its own distinct flavor. No off-brand has ever been able to capture that perfect citrus-sugar-crisp combo. The sugar and caffeine ratio are superb. Not too much, not too little. The Goldilocks of creative beverages. So I stuck with it, and I’m glad I did. I’m not exactly sure of the trademark details on this, but since I’ve never made money off of it, and I positively praise my signature bevvy, I’m hoping Pepsico is ok with this. I’m not in anyway compensated by them, but if they’d like to, please use my contact info and send me free Dew. And I will write you a thank you. At midnight. Whilst sipping Mountain Dew.